3 Bedroom Detached House For Sale in Bournemouth for Offers in excess of £250,000. 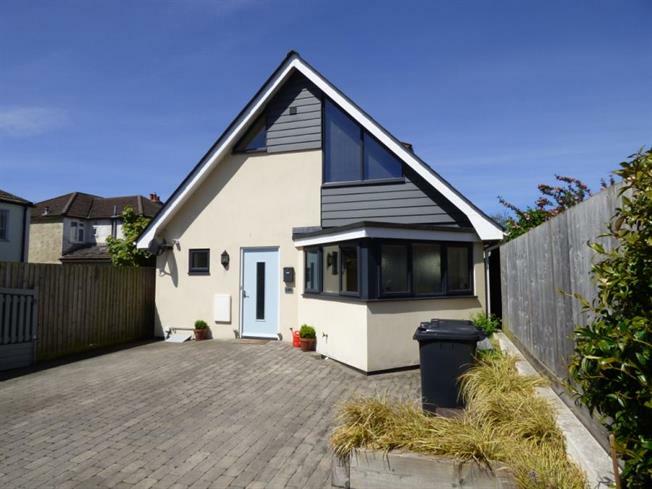 Offered for sale is this modern three bedroom detached property set back from Stewart Road. On the ground floor there is an Open Plan living space comprising Lounge and modern fitted Kitchen Diner with Integrated appliances. Bedroom two and ground floor cloakroom. On the first floor there are two further bedrooms and modern family bathroom. The property also benefits from Upvc double glazing, gas central heating , block paved area to the front of the property providing off road parking for two cars and a small enclosed patio area to the rear of the property accessed via double doors from the Lounge. The property is located in this popular Charminster location, within walking distance of local shops, restaurants and bars. There are transport links to Bournemouth Town Centre with its more extensive shopping , entertainment facilities and sandy beaches. The property is also within close proximity to Bournemouth train station and the Wessex Way giving access to surrounding areas.